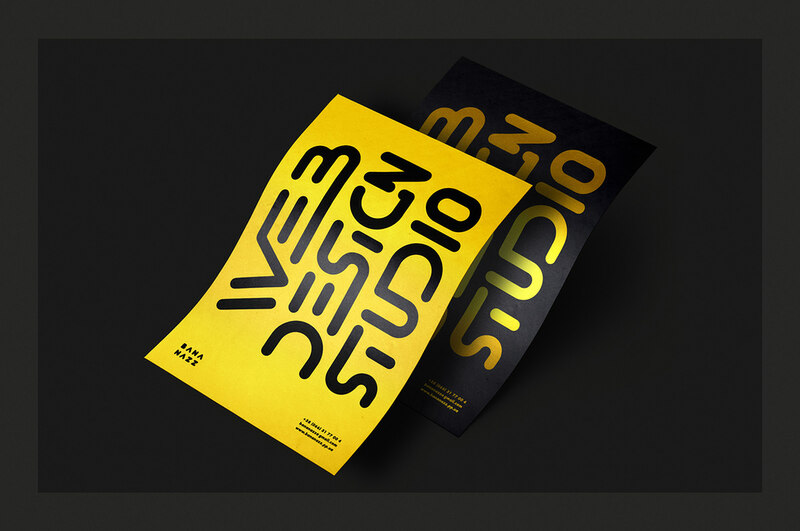 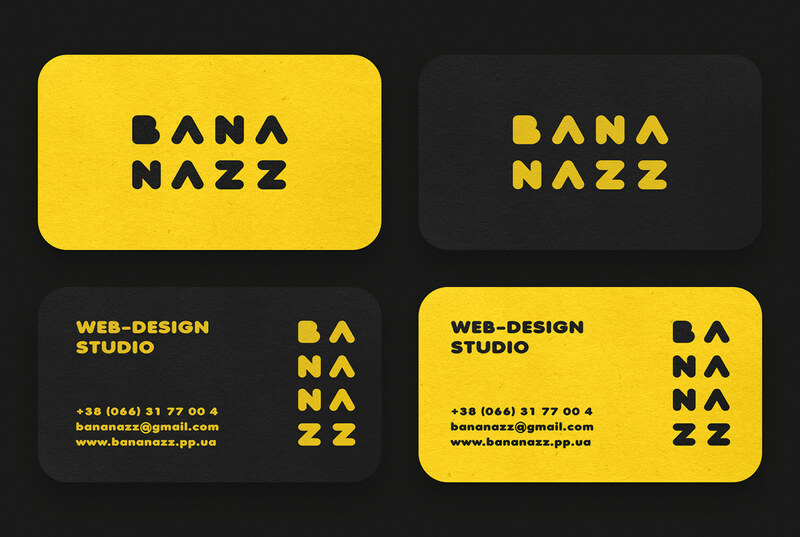 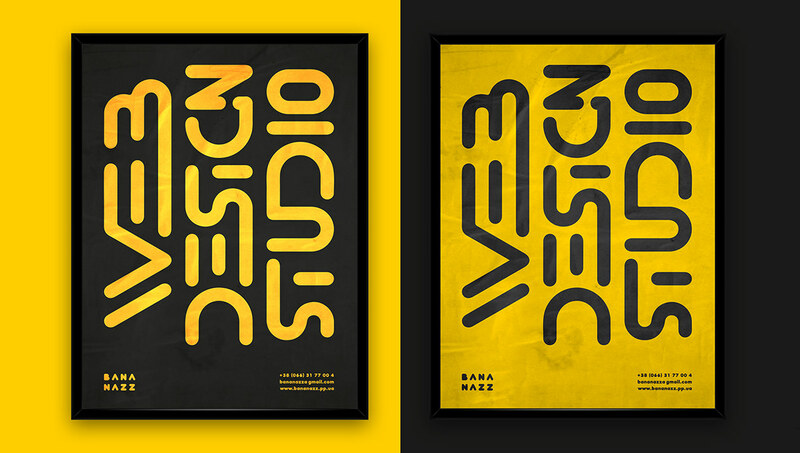 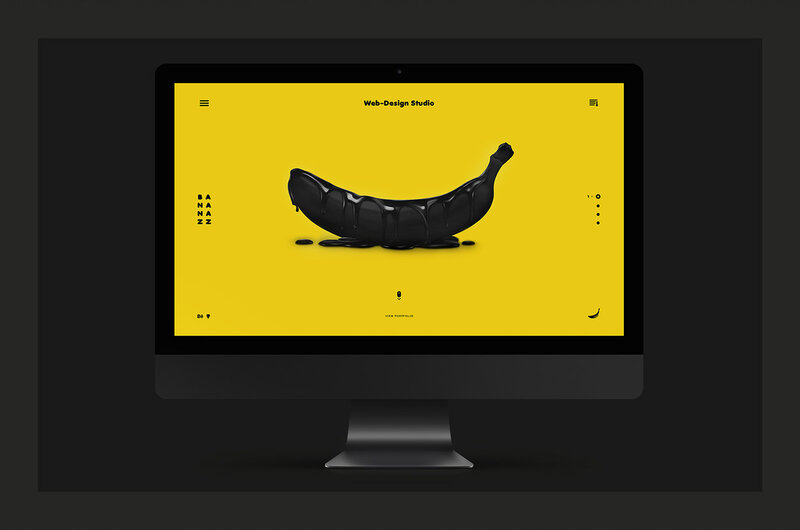 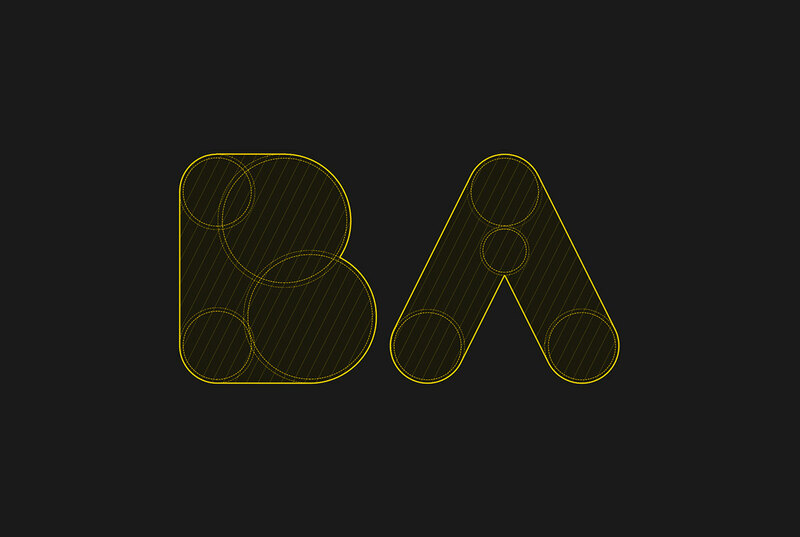 BananazZ is a young, developing design agency. 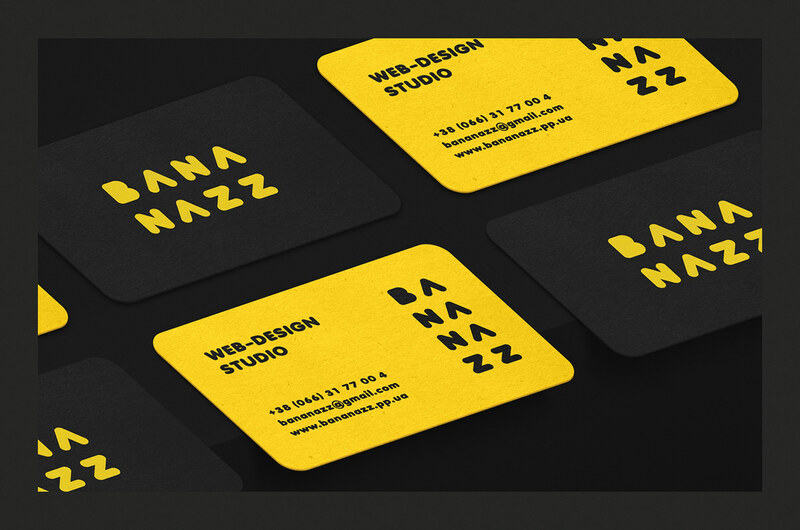 The agency develops website design, corporate identity and branding. 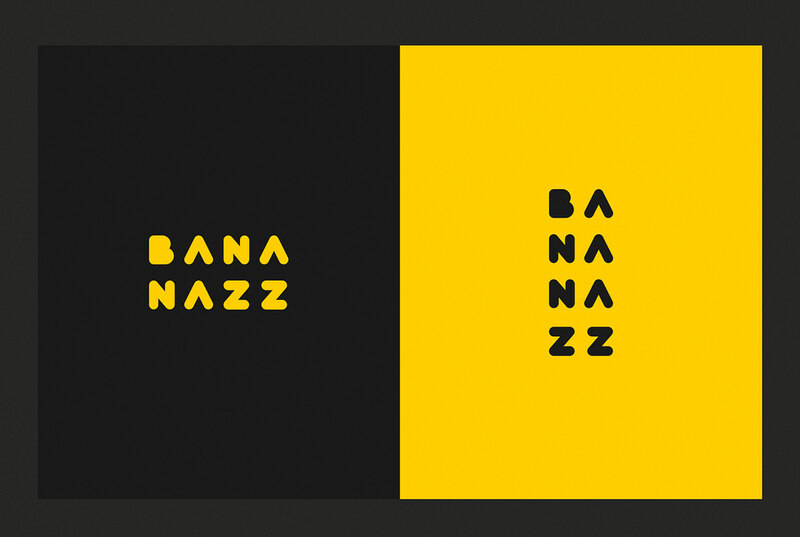 New companies are developing more difficult every year because of the great competition, so we made a memorable branding with a bright visual part. 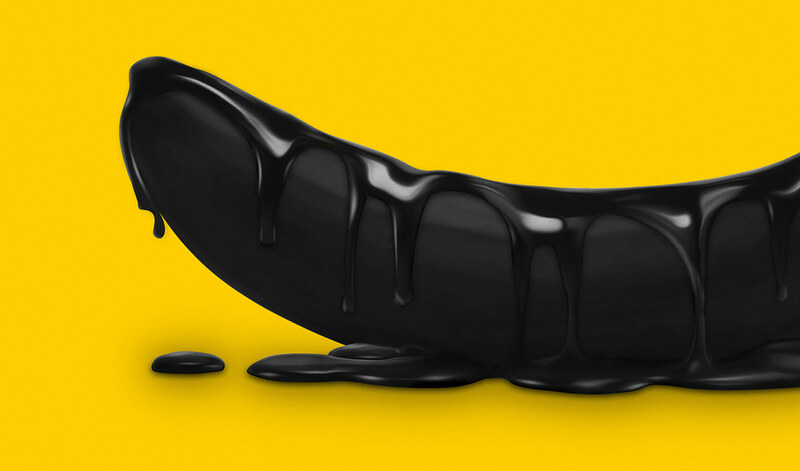 This will stand out among the mass of other brands and stay in memory.